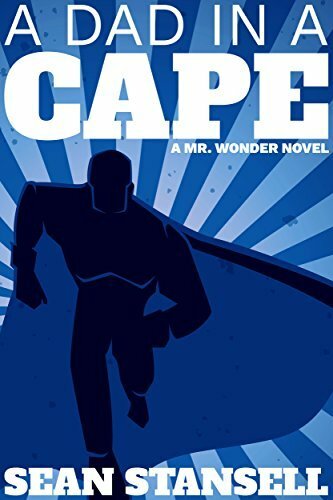 A Dad in a Cape is a humorous superhero adventure. If you like electrifying action, everyday heroes, and super-powered origin stories, then you’ll love Sean Stansell’s entertaining tale. Buy A Dad in a Cape today to start training for a one-of- a-kind adventure!